Every space could use the fun and excitement of a LAVA® lamp, but not every space has an electrical outlet handy. That’s no problem, thanks to our assortment of fun, portable and battery-powered LAVA® novelty lighting. 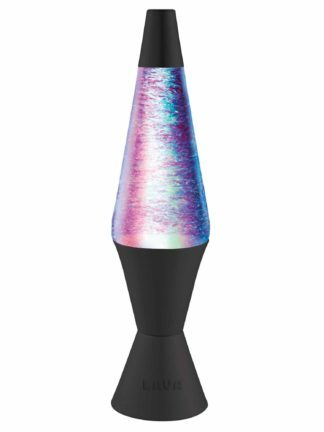 These quirky conversation-starters are scaled-down in size but bring the same big-time fun as a traditional LAVA® lamp to any kind of space — no matter where it is. 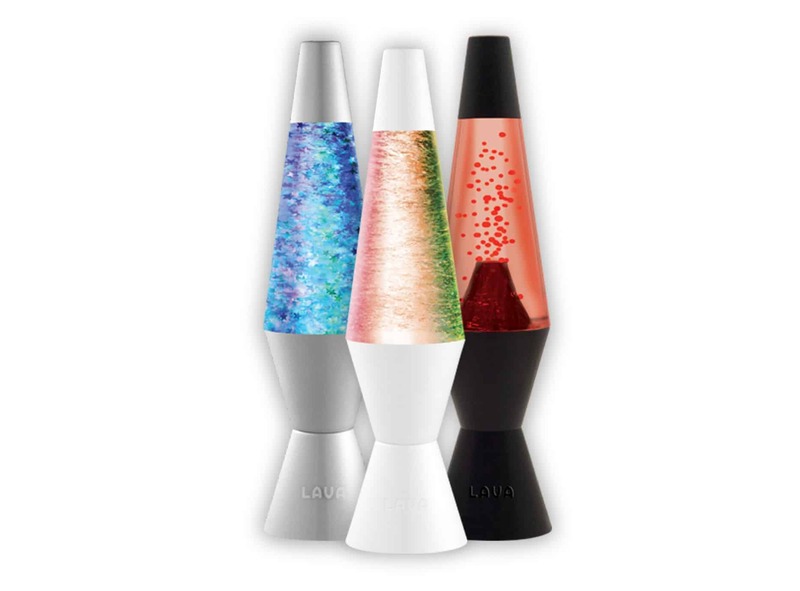 You can become the life of the party by bringing some LAVA® novelty lamps. 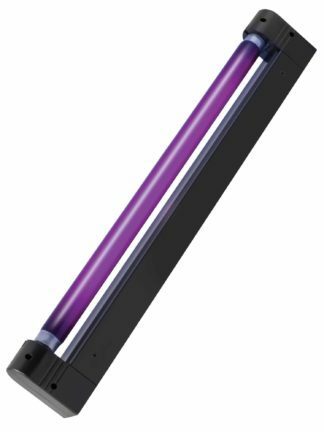 Just set them up around the room to create focal points, or display them in front of the dance floor or DJ booth to provide the perfect complement to the tunes. They’re portable, so it’s easy to set them up or take them with you if the party moves somewhere else on a whim. 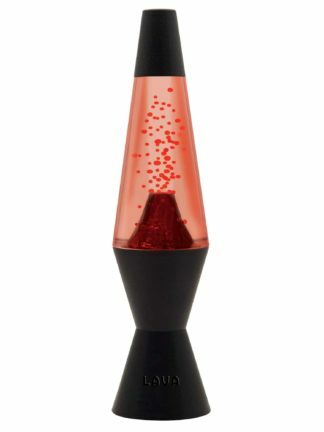 It’s easy to add some excitement and ambiance to any room, with any or all of these fun novelty lamps from Lavalamp.com. Find your favorites and liven up your space.